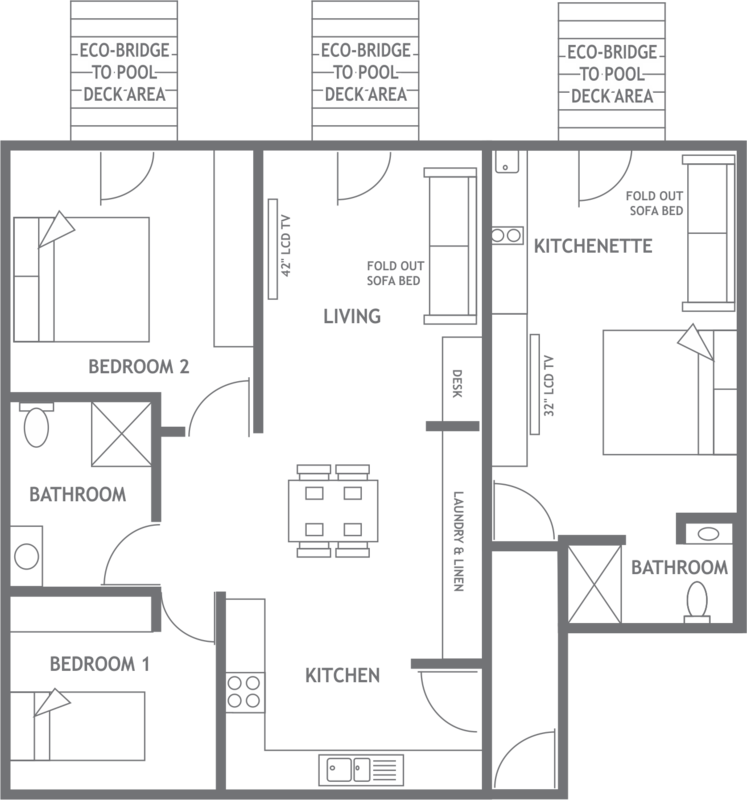 Looking to get away with family or friends? Find the perfect balance between comfort and luxury with this quality three bedroom ‘Beachfront’ apartment in Vanuatu. 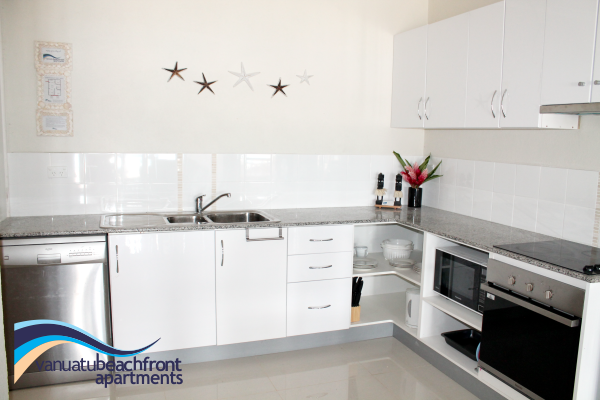 If it is space you are after then this modern and functional apartment measuring approximately 100m² is equipped with all the details expected of this Beachfront Complex. 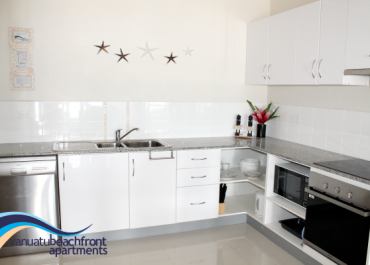 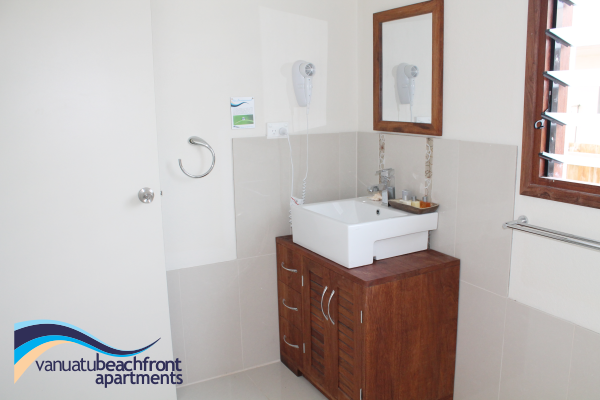 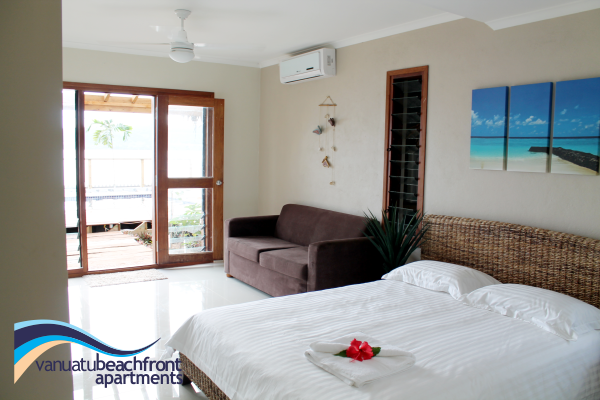 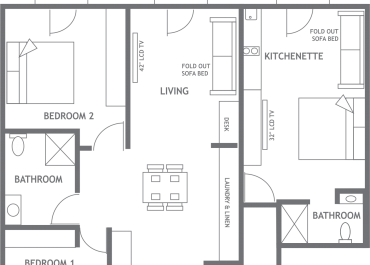 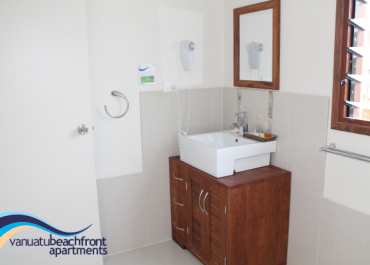 Book your three bedroom unit at Vanuatu Beachfront Apartments and experience complete pleasure. 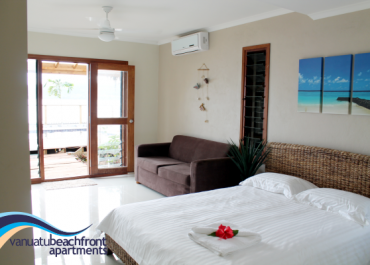 Whether you’re taking the kids on holiday or getting away with friends for a little R&R, choose one of the finest beachfront hotels in the region. 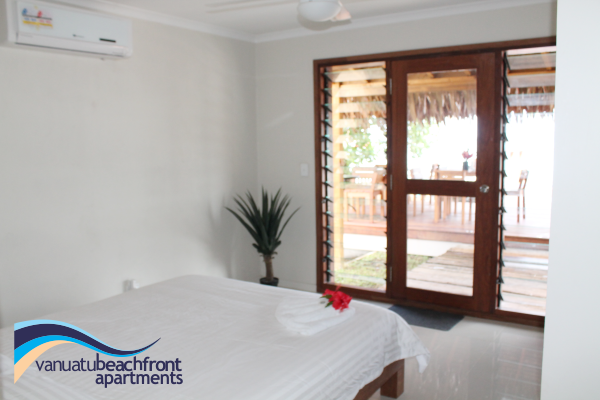 Contact us today or make a reservation online.